Fell’s Flooring is a full-service, family-owned floor covering store in southeastern Wisconsin. They offer a wide array of quality flooring products, and an experienced, professional installation team. Fell’s Flooring turned to LimeGlow Design to assist with their re-branding process. LimeGlow created a new logo and website for the business, and provided graphic design services. LimeGlow Design was extremely helpful to us during our re-branding process. They designed a great logo for our company, developed a beautiful website, and created our new business cards and marketing materials. 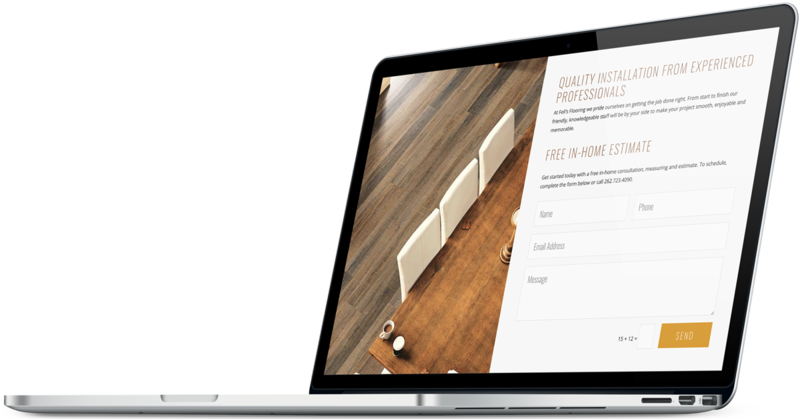 Their creativity and professional, friendly service are top notch, and we’ve already generated new business through our website. We’re looking forward to working with LimeGlow on more projects in the future! 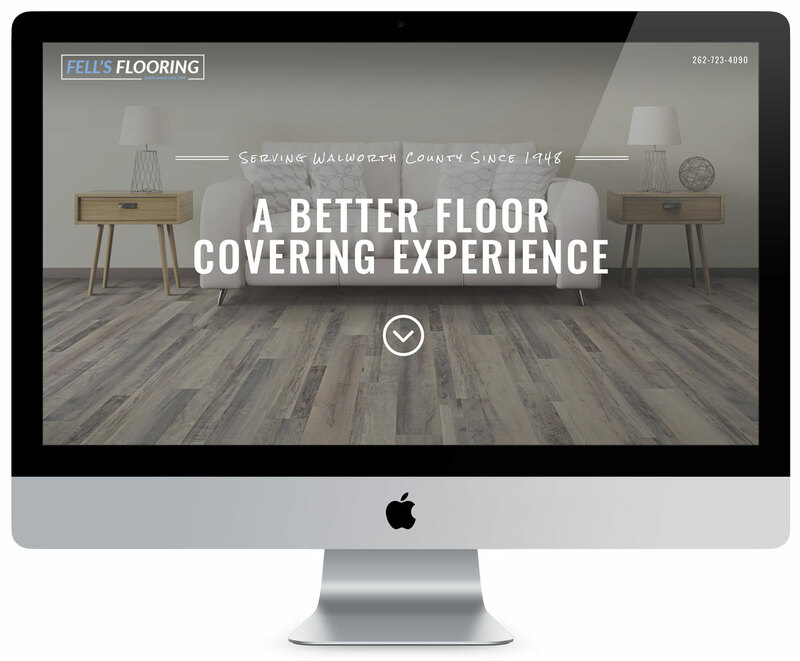 New WordPress website design for Fell’s Flooring of Elkhorn, Wisconsin. 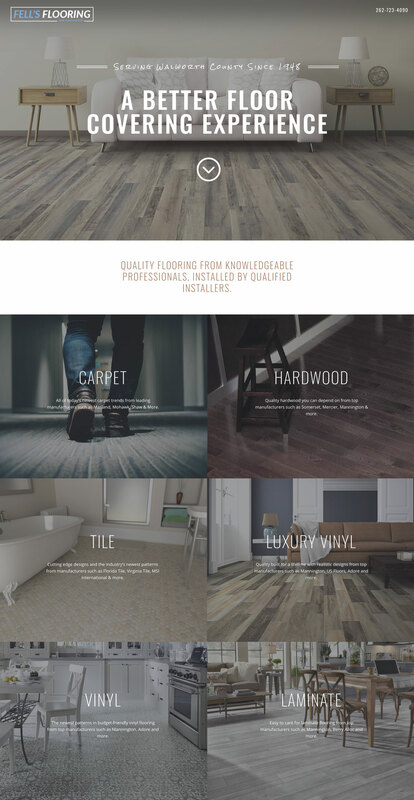 With an attractive, affordable single-page design, the Fell’s Flooring website offers an overview of the company’s services and an easy method for customers to request a free estimate online. 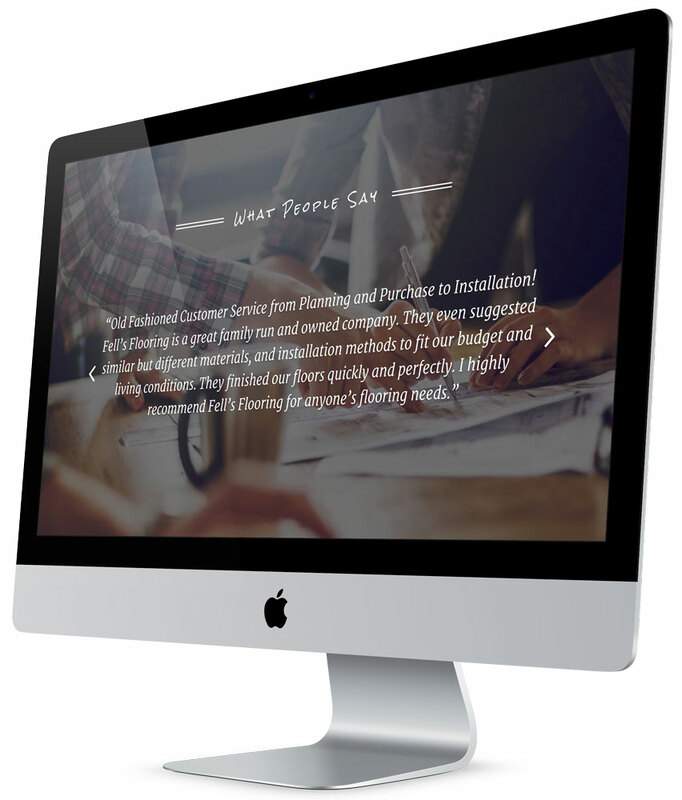 In addition to offering information about the company’s services, the new website also attractively presents customer experience testimonials. To learn more about Fell’s Flooring and their floor covering services, visit www.fellsflooring.com. 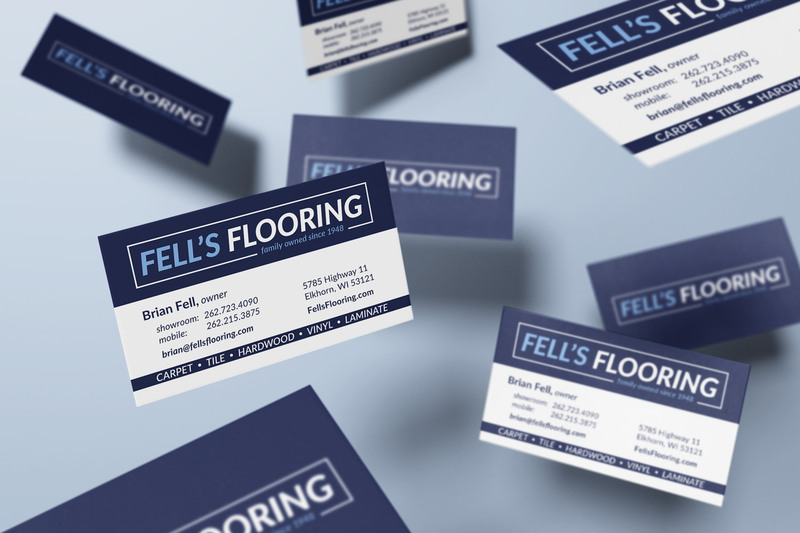 Logo & business card design for Fell’s Flooring, created by LimeGlow Design. 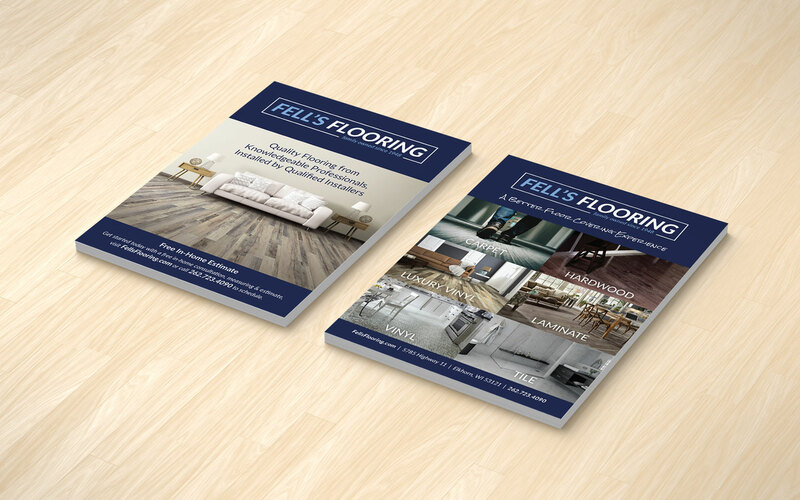 Services flyer for Fell’s Flooring, created by LimeGlow Design. 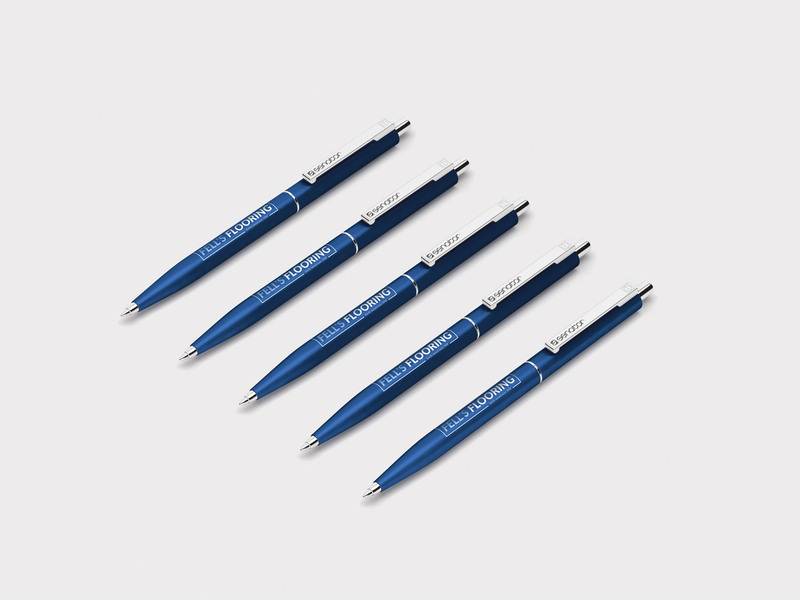 In addition to designing the new Fell’s Flooring logo and website, LimeGlow created other promotional items containing the company’s updated branding.